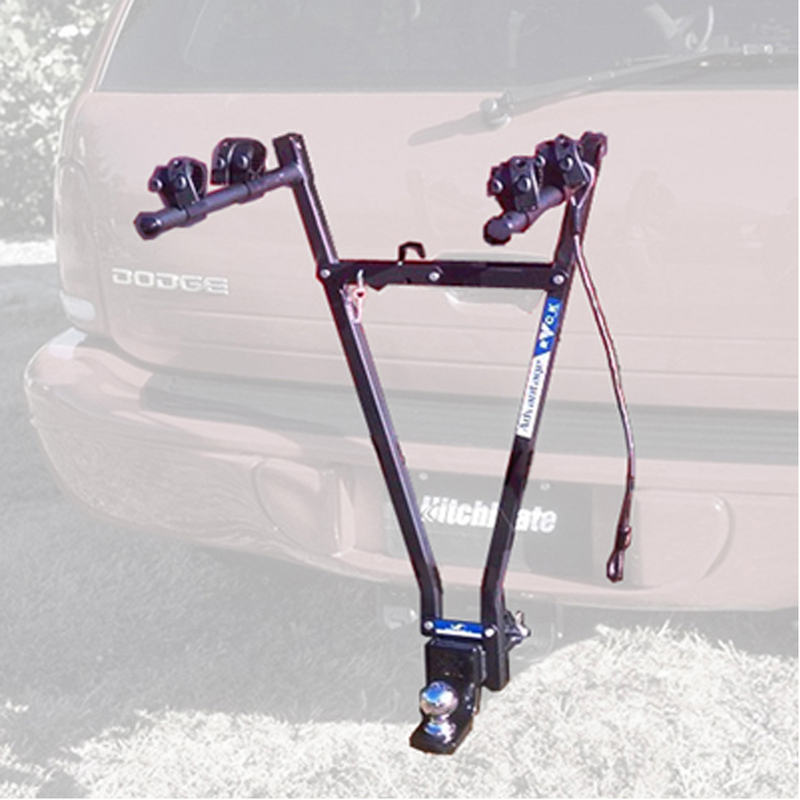 The V-Rack 2-Bike Carrier provides stability for transporting bikes while allowing for compact storage. The locking V-Design and square steel tubing provide exceptional strength. With the V-Rack on your vehicle you can still tow a boat, trailer or RV. 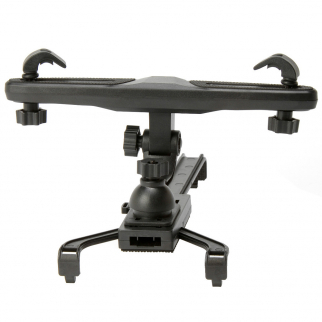 The V-Rack simply clamps around the stinger insert in your receiver. 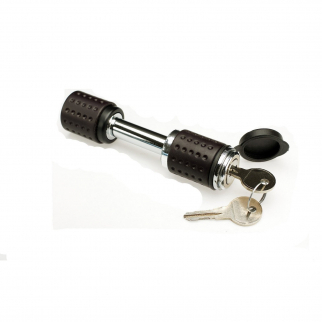 It comes fully assembled and can be mounted in a matter of minutes. Storage bag included Weighs only 11lbs.